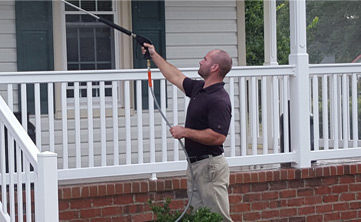 Your roof deserves the best - and HydroPlus Power Washing is the Greenville, NC areas' #1 source for quality roof cleaning. Because curb appeal really does start at the top. 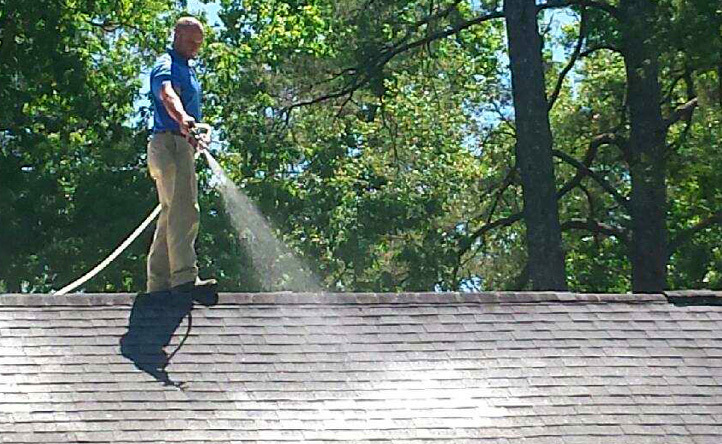 For HydroPlus Power Washing, there’s only one way to clean your roof: Soft Washing. 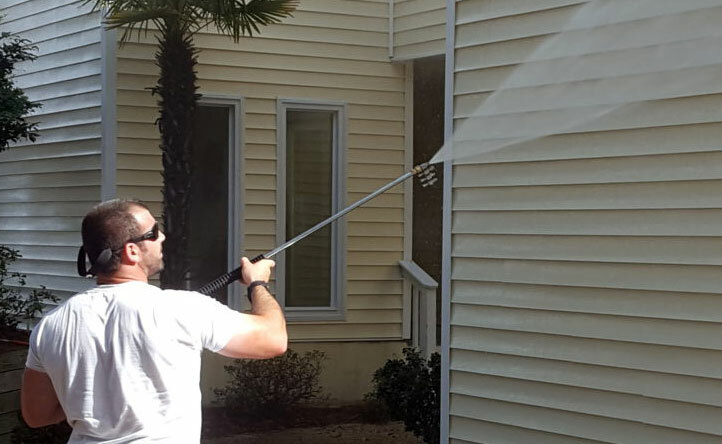 This method provides an effective, safe way to clean your shingles. Never let a power washing system touch your roof. 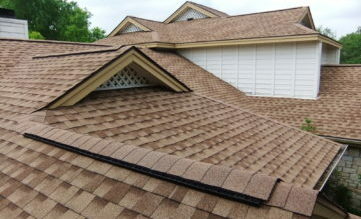 This process is too intense for shingles and can result in water damage, cracked shingles, and discoloration. You’ll see those black streaks on many roofs in the region. This is caused by Gloeocapsa Magma, a type of bacteria that feeds of asphalt shingles. Our cleaning process prevents this buildup from spreading. A clean roof sets the stage for a successful property… and a sound investment. 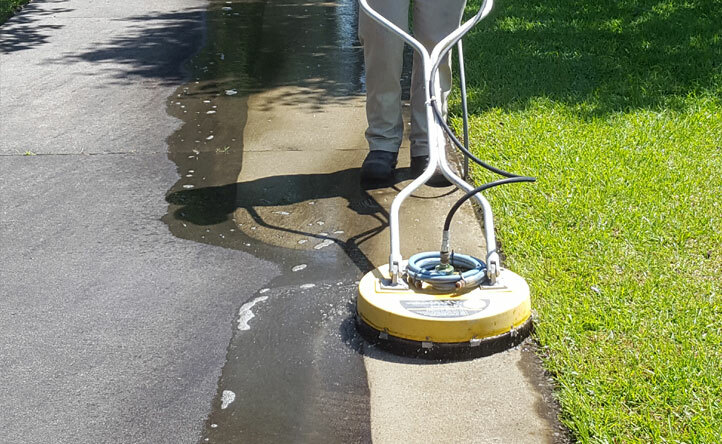 Get the best in service and quality from HydroPlus Power Washing.